After all, warmer weather brings plenty of risk to go with its beauty. If you aren’t ready, you could find yourself with more spring cleaning than you bargained for after heavy rains, hailstorms, and other hazards. Here are five things you can do to get yourself and your property all set for the season. 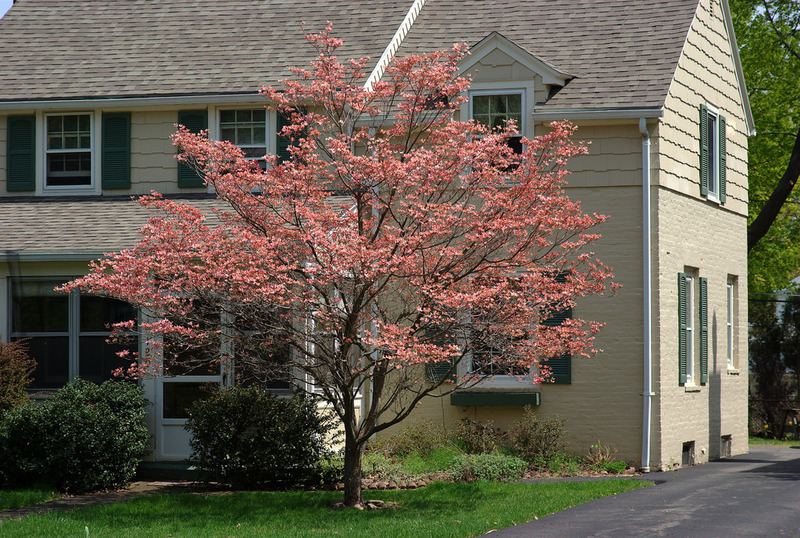 Give your home’s exterior a check-up. This includes your roof, gutters, downspouts, and even your paint. Look for shingles that have come loose, or spots where any have blown away. You’ll want to get those fixed as soon as possible, before moisture starts getting in. Gutters and downspouts should be clear of debris, and if winter weather has worn your home’s paint down in spots, touch it up because exposed wood can lead to rot. Don’t forget your windows, either. Give them a good cleaning, and while you’re at it, make sure the screens are intact and the seals are still solid. Prepare for extreme weather. The maintenance tips above will help with that, but it’s important for you and your family to be as ready as your home. Make sure you have an emergency survival kit and a disaster plan so everyone knows what to do when something unexpected happens. Learn about what to do both before and after heavy rains, hail, flooding, and tornadoes whether you think you’re at risk or not. Get your outdoor appliances and tools ready. Now is the time to get your air conditioner serviced, so it’s operating perfectly when the weather heats up and you really need it. It’s a good idea to clean out the grill, too. Take care to check for cracked or leaky lines if you cook with gas. A little love now will go a long way in the coming months for yard tools like lawnmowers and hedge trimmers. Don’t forget your home’s interior — including the attic. Yes, spring is the time when everybody vows to clean out the junk and get organized. If that’s on your list, good for you. At the very least, you should check on a few things inside, even if you aren’t tackling a deep clean. Look in the attic for any issues, such as moisture or signs of wildlife who got in to escape the winter cold. Clean up any droppings and seal up any openings. Around the rest of the house, see if you’ve got air leaks, which can drive up your energy bills. And don’t forget to change your smoke-detector batteries when the clocks spring forward! Make this the year you do a home inventory. You’re taking steps to protect your home, which also helps to protect all of the stuff inside it. But what if something happened and you lost everything? Would you remember everything you had? Spring is the perfect time to do a home inventory — while that doesn’t protect your stuff, it does make replacing your possessions a whole lot easier after a disaster. If you’re handling spring-cleaning duties, take some time to jot down some notes and take pictures of your stuff (or better yet, use an app). If you’re not quite in spring-cleaning mode, try starting an inventory anyway; you just might be inspired to get organized! Top image by Flickr user Carl Mueller used under Creative Commons Attribution-Sharealike 2.0 license. Image cropped and modified from original. Copyright © 2019, De Smet Agency Inc All rights reserved.